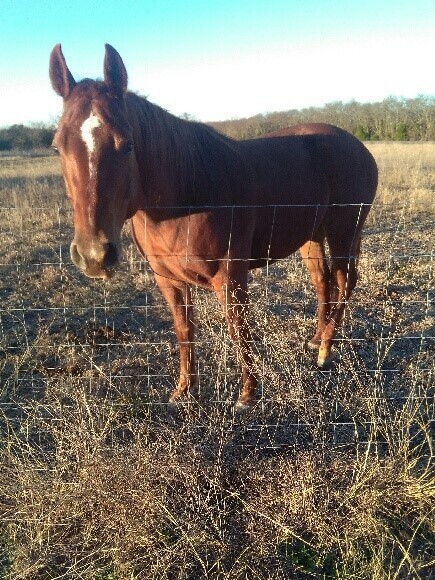 Occasionally we have people ask us to put there horses on our website to help them sell them. If you see anything on this page you might be interested in, please call the number for the owner of the horse for more information and to set up a time to see the horse. Most horses on this page will not be at our ranch. COUNT ON LENA-- 12 yr old AQHA mare by Sugs Fritiz O Lena and out of Burts Snappin Lou. She has had years of cutting training and was shown in some small shows. Owner says she won some money at these. She is 100% sound but does have some superficial scars on her legs from an encounter with barbwire as a yearling. She has had 2 foals. She would make a great sorting prospect. Very cowy, no spook. Due to her extensive training, an experienced rider will be best.